Edmonton's dinner and late night hotspot. 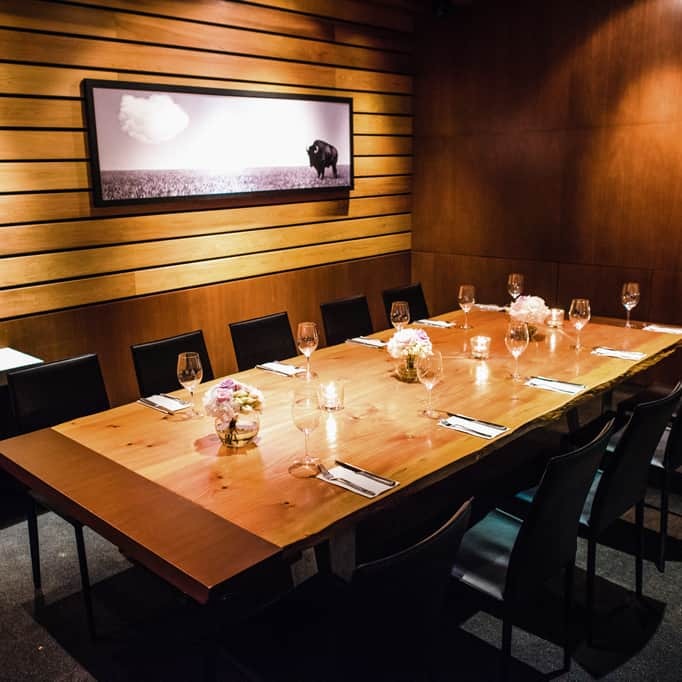 Our private dining room and enclosed patio spaces can accommodate between 10-100+ guests. To request a booking, visit our Private Events page.